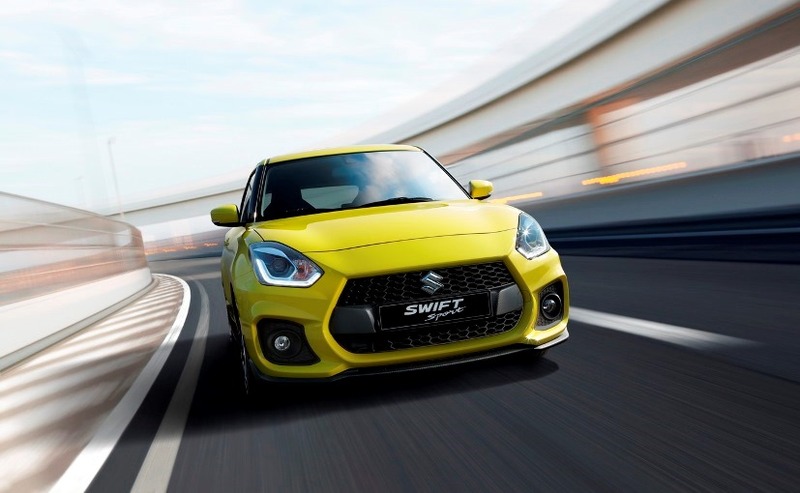 Suzuki has unveiled its all-new 2018 Swift Sport at the Frankfurt Motor Show. While the Japanese automaker stopped selling cars in the United States in 2012, and there’s no sign that they’re coming back, they’re still a prominent player in the global auto market. If the Suzuki Swift name sounds familiar, it’s because it was sold in the U.S. as the basis for the Chevy Sprint and Geo Metro subcompacts. Yet a Metro this is not. 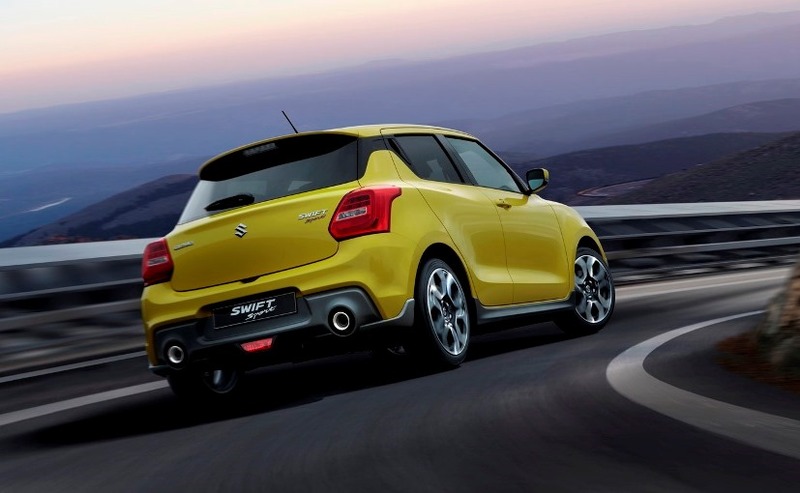 According to Auto Express, this Suzuki is a certifiable hot hatch with a 1.4-liter BoosterJet turbo-four lashed to a six-speed manual transmission. The new Swift Sport will make 138 horsepower and 169 ft-lbs of torque. 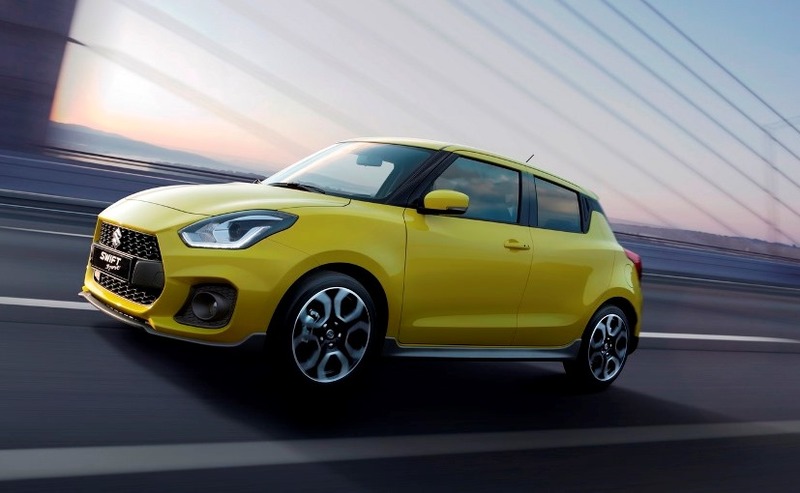 That might not sound quite up to snuff with the specs in something like a Ford Fiesta ST, but the new Suzuki Swift Sport weighs 2,138 pounds, about 500 pounds lighter than a Fiesta ST. That means the all-important power-to-weight ratio in this junior hot hatch isn’t too far off from its rivals. Of course, along with the sportier engine comes a sportier look. It has a front splitter, a rear diffuser, dual-exit exhaust, a revised front end, and side skirts lower than the non-Sport variant. On the inside, the Swift Sport gets generously-bolstered sport seats, a flat-bottom steering wheel, a 7-inch infotainment system and red trim throughout. Auto Express expects to see the Swift Sport in European showrooms next summer, priced at the equivalent of about $21,000 U.S. dollars. If you’ve ever needed proof of how far small, cheap cars have come in recent years, take a look at a 1990s Suzuki Swift and compare it to this little beauty. We can't buy it, but we can enjoy watching Nico Hulkenberg thrash it around Spa.